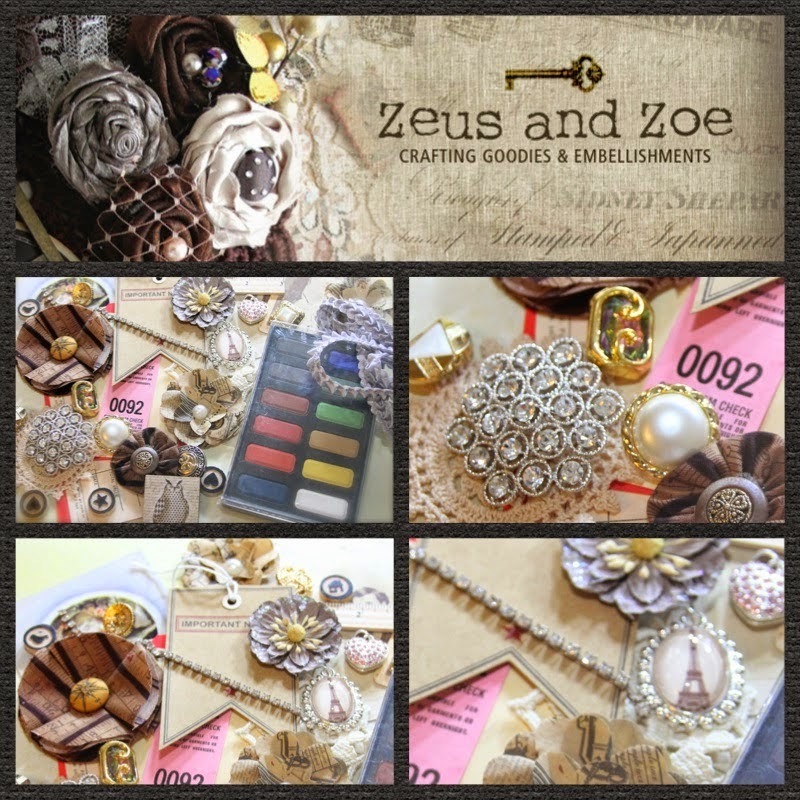 It was my DT pack from Zeus and Zoe etsy shop, filled with the generous amount of scrapbooking vintage items, many of them authentic one-of-a-kind ! I sat down to work straight away and today I'm happy to share my first project for Zeus and Zoe DT. I'm sharing this layout on Zeus and Zoe blog, along with some more details about what I found in my box and how I played with it :) You can read it here.